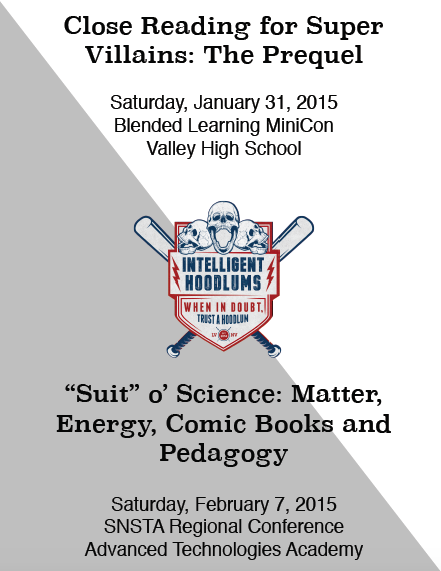 Come see @weberswords and @chocolateteacher! Heroes? We don’t need no stinkin’ heroes. 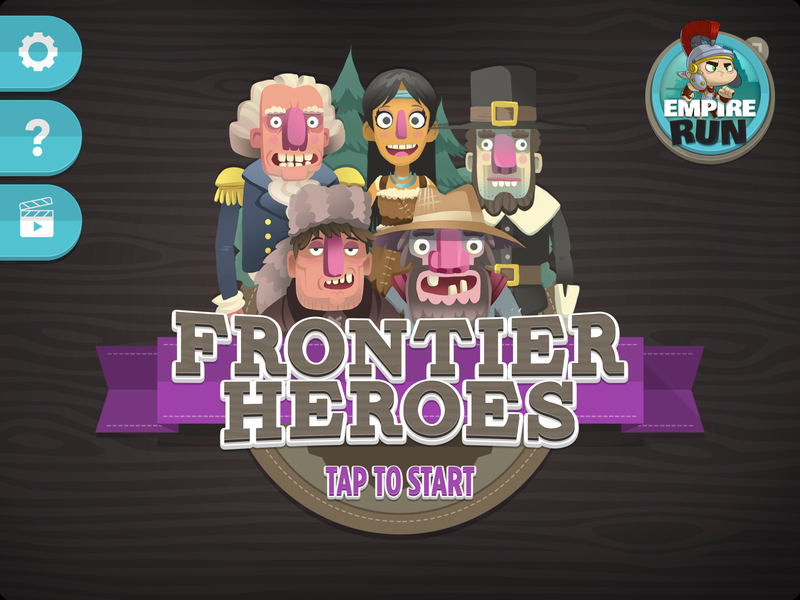 Always on the look out for new apps and fun games to play, I happened upon an app called “Frontier Heroes,” from A&E which depicts a pretty interesting version of American history. 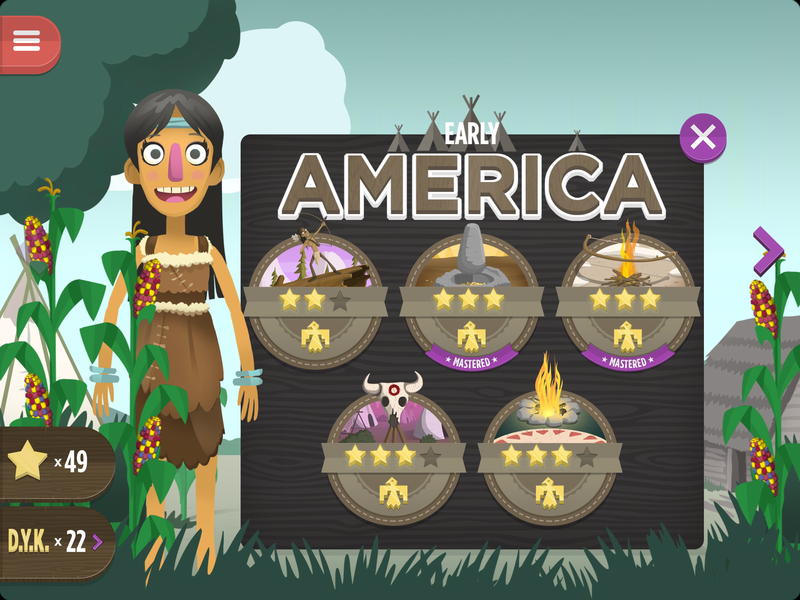 The app is divided into 6 eras- Early America, The Colonies, American Revolution, The Frontier, California Gold Rush, and the Land of the Free. I was quite excited to play the game. Each era is full of games depicting “life” during that era and DYKs (Did you Knows) that inform the player about life during the era. 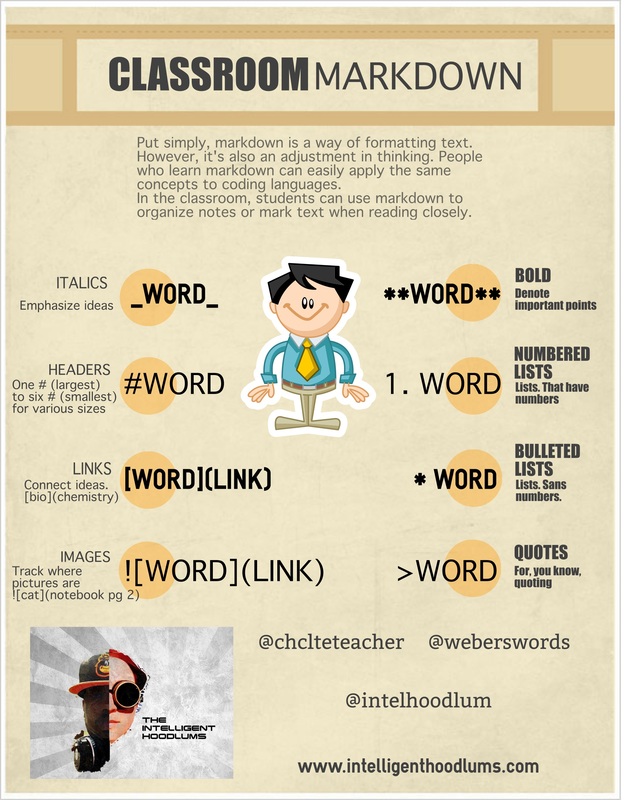 I thought this was a tool that would be great instructionally. I was both very wrong and very right. 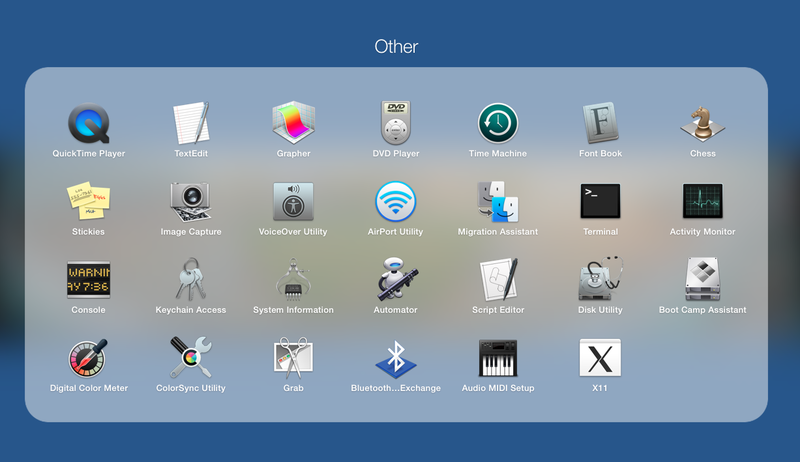 Nothing really exciting here. You shoot a bow and arrow and bang a drum. Again, nothing really mind blowing. The remarkable thing about this is that in the DYKs Native Americans are lumped together, despite there being 566 Federally recognized tribes currently. It’s great to lump people together, but then again, it’s not. Colonists? Oh, they survived all by their lonesome. 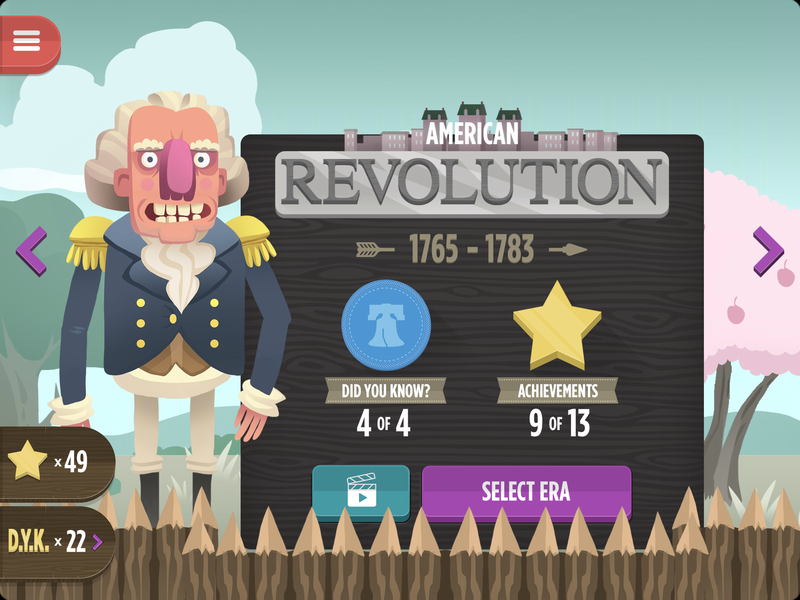 The American Revolution…a enterprise devoid of diversity. So, it’s 1765. Estevanico has been dead for 200 years now. 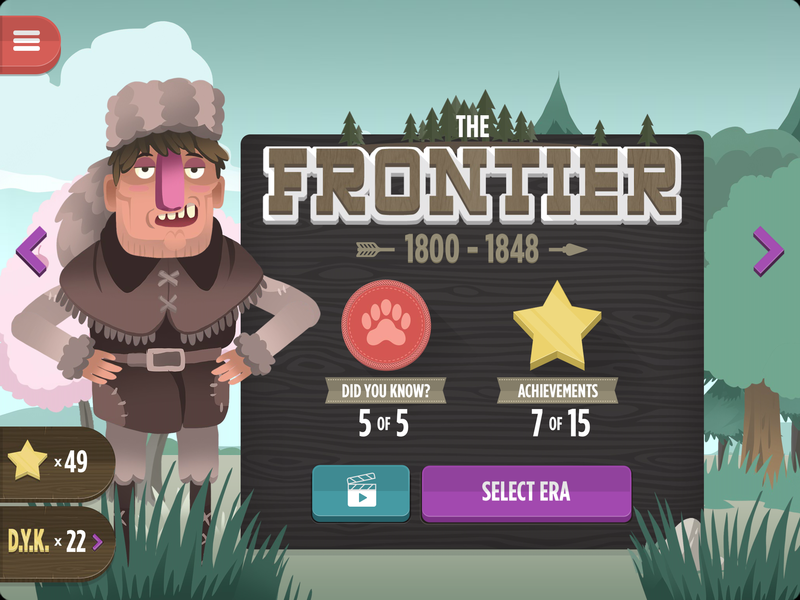 But in the world of the “Frontier”… there ain’t no sign of Negroes. None. Oh, except the Affirmative Action blackish face that one encounters in an anachronistic rendition of Yankee Doodle Dandy. 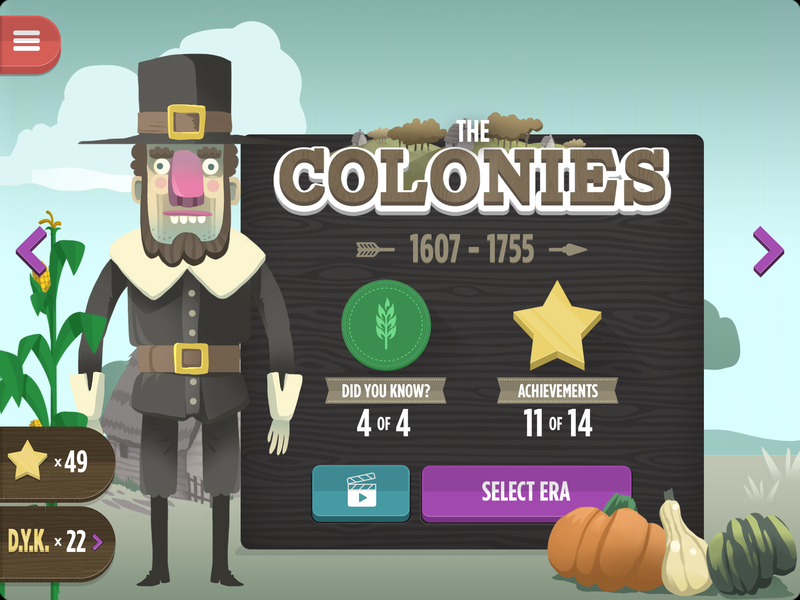 By 1640, there were Africans on what is now the continental United States, yet they are conspicuously absent from any point of game play in this era. There were black spies during the American Revolution. There were female spies during the American Revolution and women were integral to the success of the war. There were black slaves during the American Revolution. There were blacks that fought for the British during the American Revolution. Heck the first dude to die for “American Freedom” was a black dude, but…you wouldn’t know that if you used the app. Home on the range and…still no sign of the Native Americans, who by this point are being forced off their ancestral lands or killed. There is a red face dude that looks severely sunburned who might (maybe) be a white guy in red face when one simulates the Pony Express. No mention of Spanish missions. The only people involved in Manifest Destiny were white dudes. True story. What? 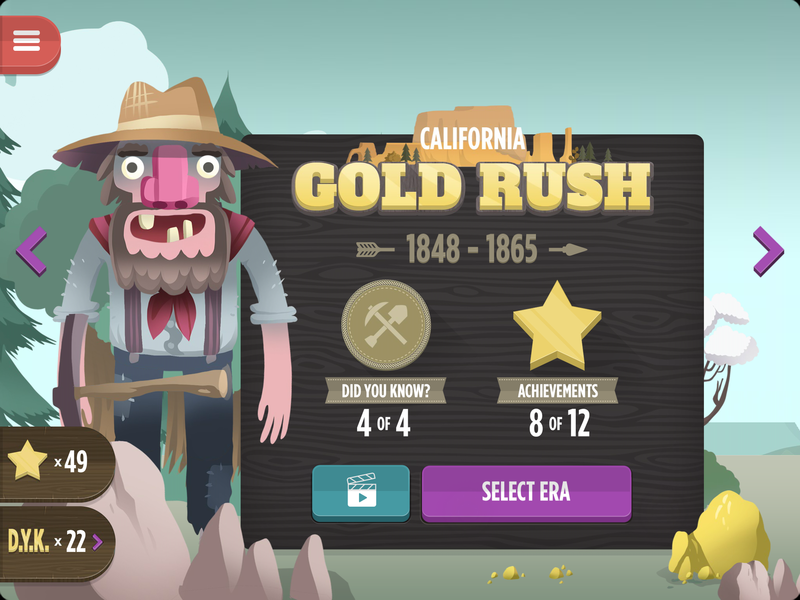 Who what have thought the Gold Rush was more important than the Civil War? Different era…same song. It is interesting that this era encompasses the years of the Civil War. No Abe Lincoln. No Jeff Davis. No Frederick Douglass. No Harriet Beecher Stowe. Just toothless miners. Totally glossing over the war that freed the slaves? Kinda inexcusable. I left this one undone because obviously, the brothers were still in chains. 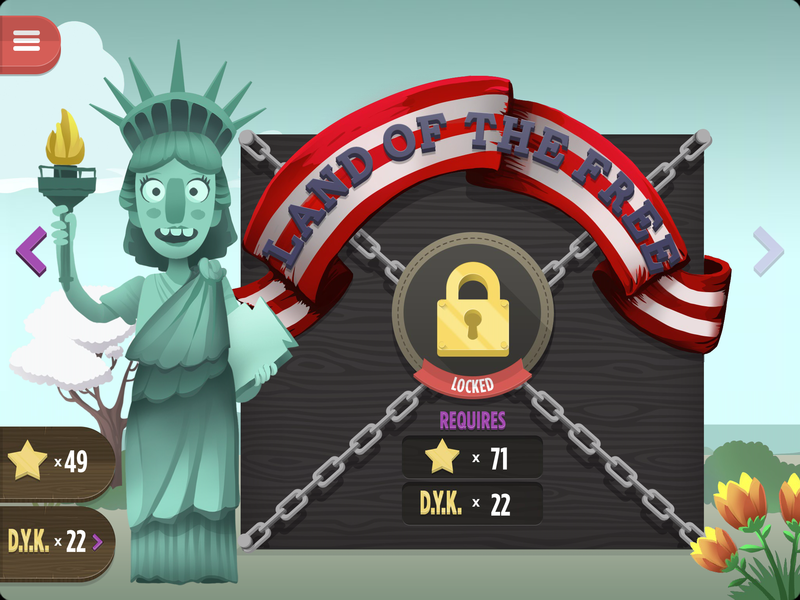 The Land of the Free being locked is a metaphor for this entire game. One cannot arrive at the reasons why our country now has a level of freedom for all those that reach it’s shore through the game play of the app. It would seem to reinforce the fact that white men are the only people that have and will make history here…and that’s a real shame. This requires no computer!! 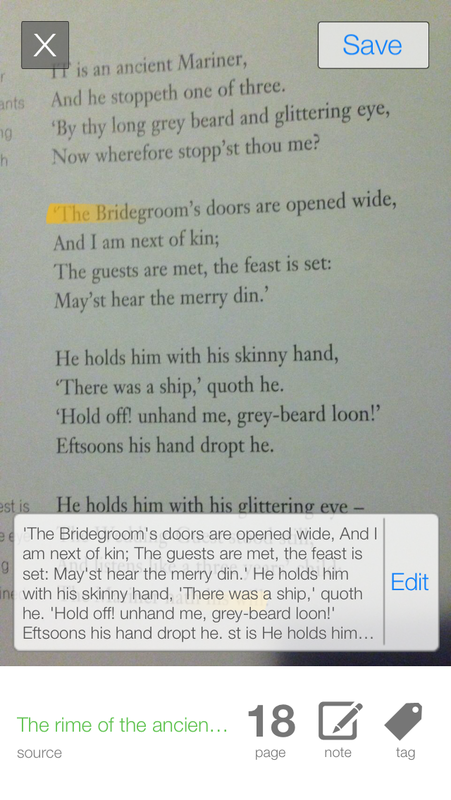 You can have students do this in WRITING. Plain old paper pencil.